For children who can already ski, Piste Busters is designed to take your children to the next level. 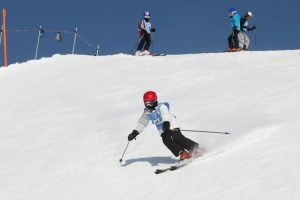 This can range from improving their technique and confidence to introducing them to racing, off piste and jumps. 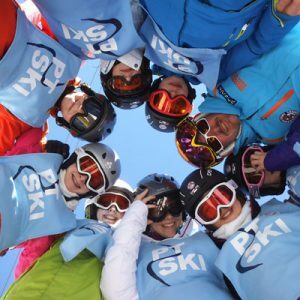 The emphasis as always is on having fun and while the PT Ski reps will co-ordinate activities, the tuition will be in the hands of specially selected English speaking instructors from the local ski school. 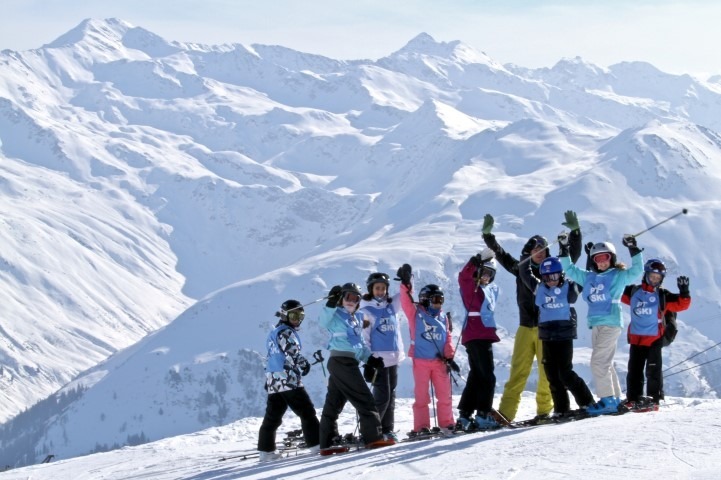 Click here to see footage of our Piste Busters taken during the Easter holidays. The hours are 9am to 4pm for 5 days while there is a day off in the middle of the week for families to ski together (at New Year the course will run for 5 consecutive days). On one night of the week we will arrange an après-ski activity such as ice skating, bowling or DVD allowing them to carry on the fun and you to indulge in some quality après-ski time yourself. 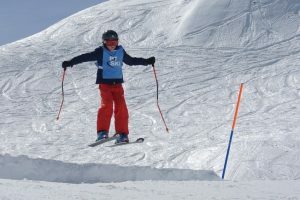 For more of a sense of what is involved read about when James P-T spent a day with the Piste Busters.